Okemah, Oklahoma! You’re covered by Security Options! 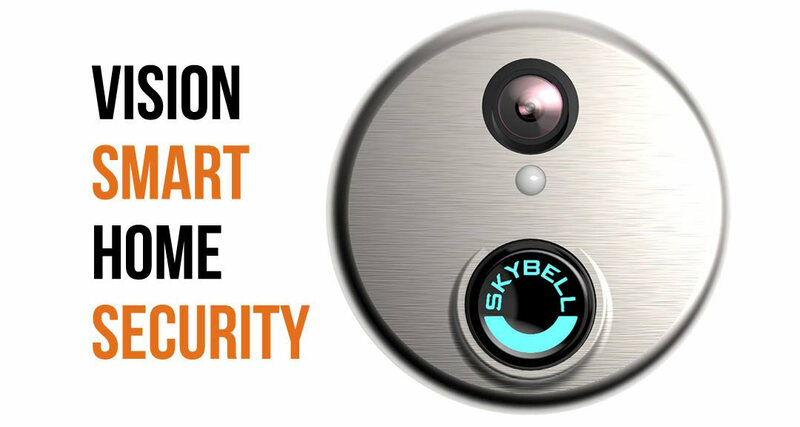 Are you satisfied with your home security situation? Do you even know if you are? It is surprising just how many people’s homes are not properly secured. This should come as a surprise since a person’s house is not only valuable itself, it also is where you store all of your other valuables. Thankfully, you have a local home security provider in us that can help you get the home security services you need. The first thing you want to look for when shopping for home security is experience and we have that in spades. We have over 100 years of combined experience with both alarm systems and video surveillance, something a lot of our competitors can’t say they have. This means we understand how to solve any problem no matter how big or small it is, meaning we can design the perfect home security solution for your property. 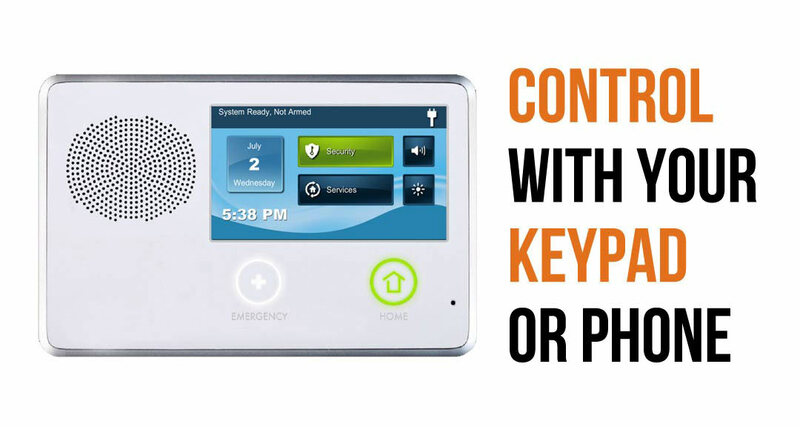 We are good at solving home security issues because we use the most advanced technology in the industry. 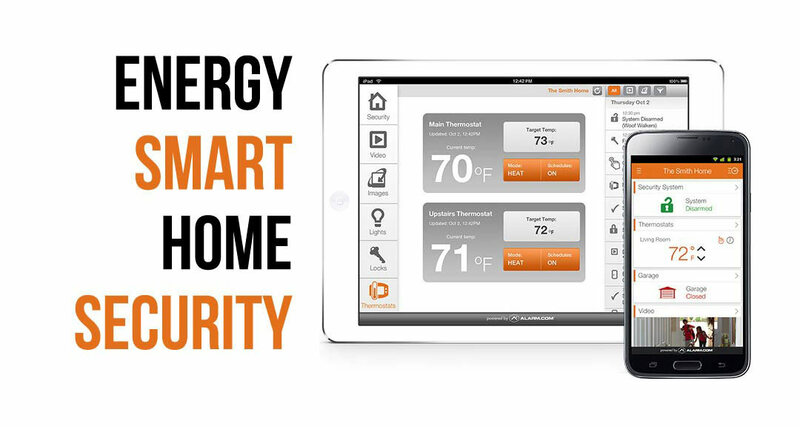 This all starts with our touchscreen control panel that clients can use to control every last aspect of their home security system. 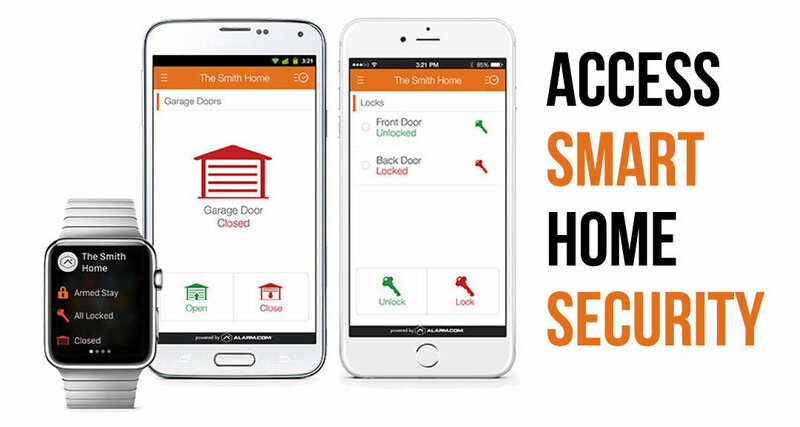 Our system also gives you the ability to control most of your home’s security system via your smartphone remotely. You can even control the thermostat this way. Have an armload of groceries and need to unlock your front door? Hit the unlock button from your phone in the car so it’s unlocked when you get there. We can even accommodate for your pets via our motion sensors. There is a multitude of different options like this. There are three different subscription options for our services. With the top membership, you get four cameras, the control panel, remote access, and even a self-installation kit, making it the premier way to protect your home and your belongings in the Okemah, Oklahoma area. The other options provide great security options as well if this exceeds your particular security needs. We are local to the OKC area with our brick and mortar store. We happily service the Okemah area and the rest of the state, so we can provide world-class security services that some of our other national competitors can’t. Our representatives are available on a 24-hour basis to help you if any security issues arise. More importantly, being local gives us the ability to bring customers in the Okemah area some big time savings. Many of our clients find big time savings compared to getting the same services from other bigger companies. In Okemah, OK? We’ll Call You!